We receive a number of requests from distillers looking for used port wine barrels and other refurbished fortified wine barrels, such as used sherry barrels. Whilst we do carry a reasonable stock, we do have a reasonably fast turnover so we can never be exactly sure what we will have available. 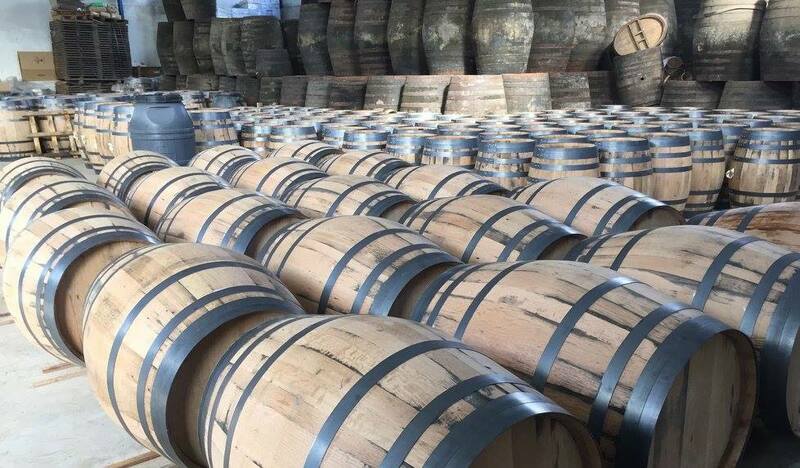 Typically we have refurbished 225, 250 and 500 litre ex tawny port and ex ruby port barrels, as well as muscatel, sherry and madeira wine barrels, also of varying sizes as well as some brandy barrels. All the used port wine barrels and sherry barrels we supply are pressure tested, rejointed and rehooped and ready for use – we also only use original wood when reassembling. We also supply new barrels and recovered whisky barrels, which we reclaim and completely refurbish from distillers all round the world. 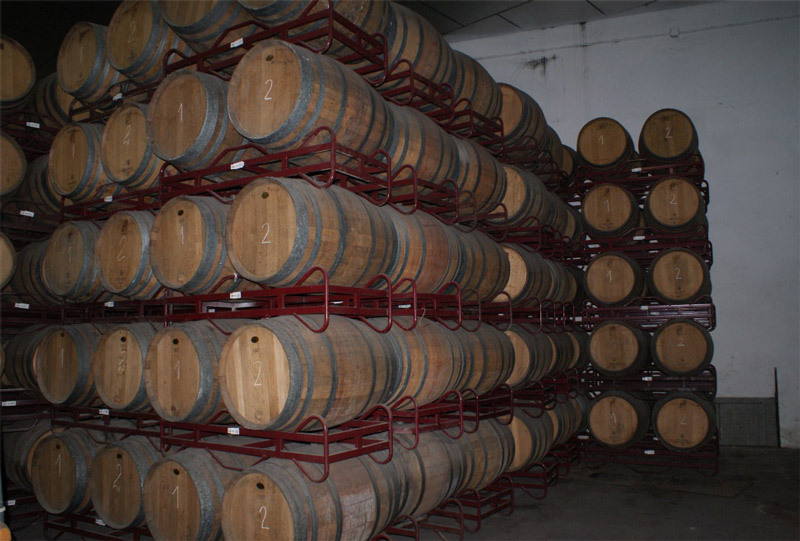 If you would like some further information about our used port wine barrels or any other used oak barrels we may have in stock, please contact Charles – charles@corklink.com . Here you can see descriptions and our prices for used port wine barrels and other fortified wines & brandy.